Come join us in Douglas County, Missouri for a festival celebrating Ozarks culture with heritage artisans, great live music, exhibits, food and lots of fun activities! For many years folks in and around Douglas County Missouri enjoyed a wonderful week-end festival called Pioneer Descendants Gathering. Hosted by Dale and Betty Thomas at their farm on Bryant Creek, there were wagon rides and music, sorghum making and flint knapping. The Thomas family gave us a taste of Ozarks life “way back when” and created a legacy and inspiration. And having been inspired, it’s our hope that the spirit of their celebration will live on. Thus was born Pioneer Heritage Festival of the Ozarks. 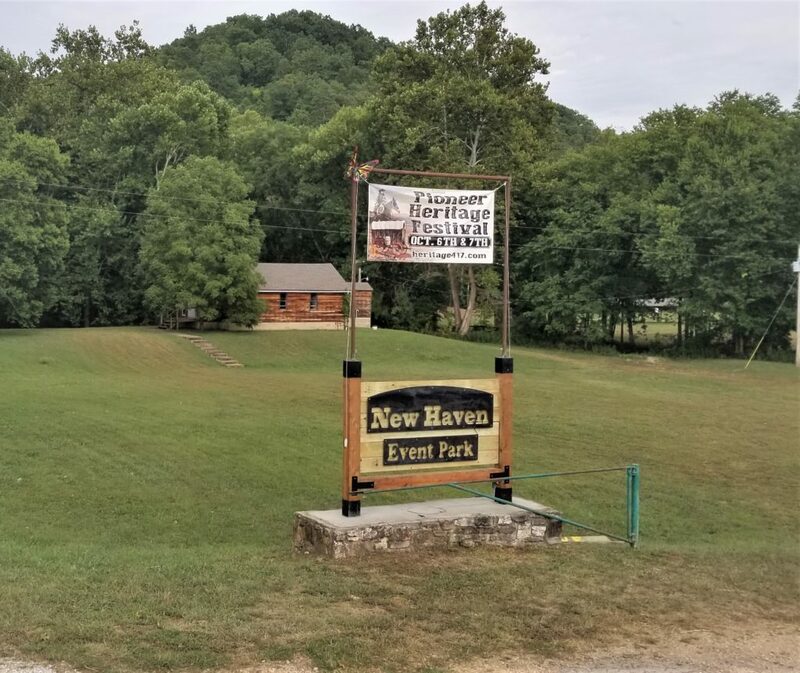 Thanks to the generosity of the owners of New Haven Event Park, we’ve found a new place to celebrate which is not only on Bryant Creek, but right on scenic Missouri Highway 14. So easy to get to! From Ava, Missouri take Highway 14 east about 12 miles to the Bryant Creek bridge. It’s a place many local people know as “Chapel Grove”. The Ozarks are a rich source of musical talent, with regular jam sessions held in country stores, barber shops, and family homes across Douglas and surrounding counties. Bring an instrument and come help us celebrate that tradition by joining in a jam session at the festival. Hour long jams will be held at the festival on Sunday beginning at 11am and at 3:15pm. We can always use volunteers, and no special qualifications are needed! We currently hold meetings in Ava, Missouri. Even if you can’t attend a meeting, you can still help. For information call 417 746-4006 or email us at heritage417@gmail.com. Our festival celebrates the heritage skills of Ozarks settlers, from basketry and agriculture to forging and quilting. If you’d like to be an exhibitor, please see our Festival FAQ’s page for information. 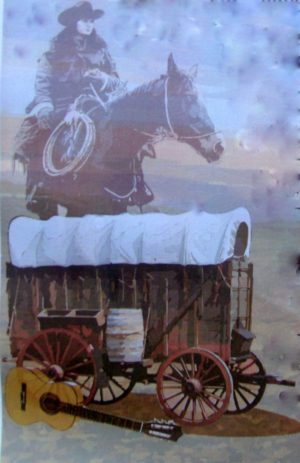 Pioneer Heritage Festival of the Ozarks, Inc. is a 501(c)(3) non-profit. Our mission is to preserve traditional Ozarks culture and skills, acknowledge local artisans, and build new community traditions. Additional funding has come from a grant from the Douglas County Community Foundation, and from donations and sponsorships from local individuals and businesses, and from those participating in the festival. We thank everyone who has contributed. Please see our Sponsors and Donors page for the names of local supporters. While information on our website is accurate to the best of our knowledge when it was posted, it may be subject to change. Thus PHFO, Inc. makes no guarantees as to accuracy, reliability, and completeness of this content.